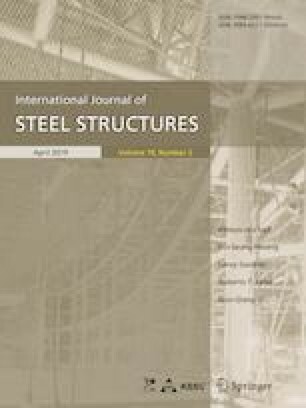 The current paper presents a method to update the baseline model and detect cracks in tapered cantilever pipe-type beams which are restrained by a translational and rotational spring with a tip mass at the free end using natural frequencies. Modal parameters of intact beam are obtained by applying boundary conditions to a general solution for tapered beam. The equivalent bending stiffness is used to calculate natural frequencies of cracked beams. An experimental study is carried out. The translational and rotational spring constants are updated to establish a baseline model using a neural network. Then, several numerical analyses of the cracked beams are carried out to extract the natural frequencies, and those are used in constructing the training patterns of a neural network. The committee of neural networks are employed to identify the cracks. The crack identifications are carried out for the 3 damage cases, and it is found that the estimated crack locations and sizes agree reasonably well with the exact values. This work was supported by the National Research Foundation of Korea (NRF) grant funded by the Korea Government (MSIT) (No. 2017R1A2B4006722).